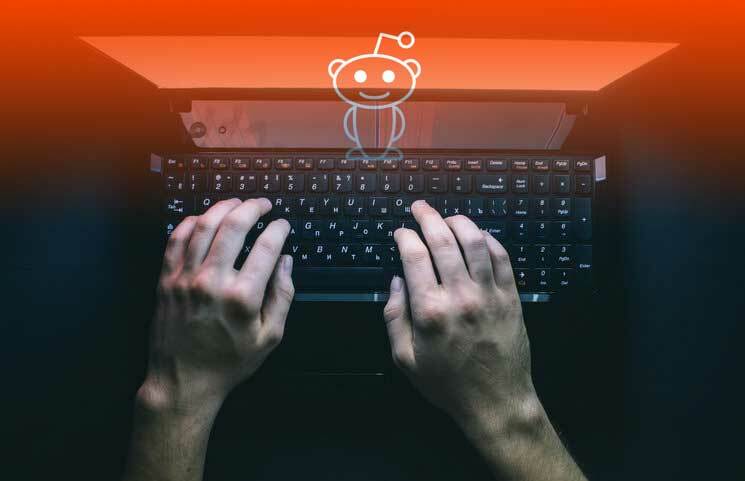 A reddit user (username u_asparagus_) has alerted readers of a possible phishing scam in the /r/bitcoin subreddit. The user posted a screenshot of the alleged phishing attempt in the form of a message from the exchange. The text message asks the user to “please verify amount received 12 BTC” and then a link to the address http://za-xa.com, which is widely speculated to be a fake website that intends to steal people’s crypto balance. There have been several phishing attacks on crypto users this year, including users on the site localbitcoins.com. The site had to temporarily suspend their services following an a compromised redirect attack on their users. As previously reported by Bitcoin Exchange Guide, the attack appears to have been carried out on Localbitcoins by using a DNS spoofing attack, with hackers hijacking users to a fake url that they control to steal their cryptocurrency.